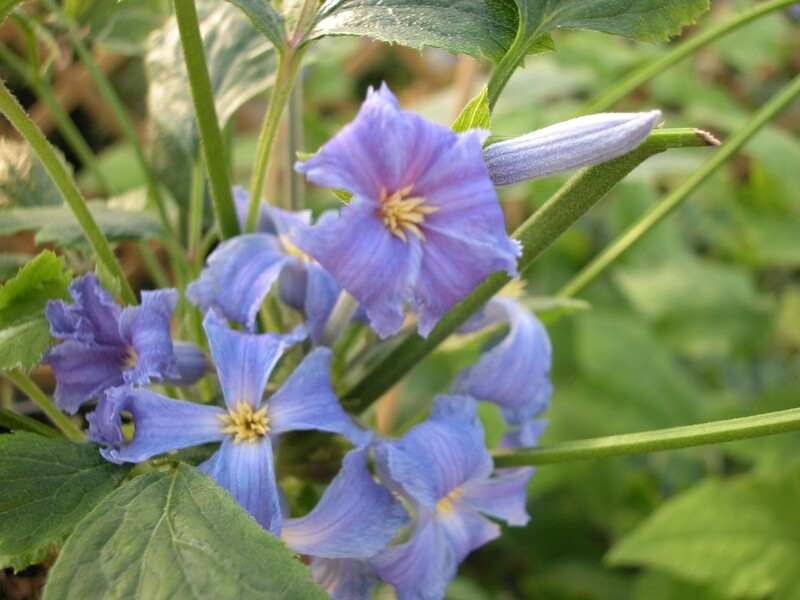 Clematis Wyevale is not a form of the well known climber, but a a low growing herbaceous type plant forming a self supporting bush that carries masses of sweetly scented pale blue flowers. 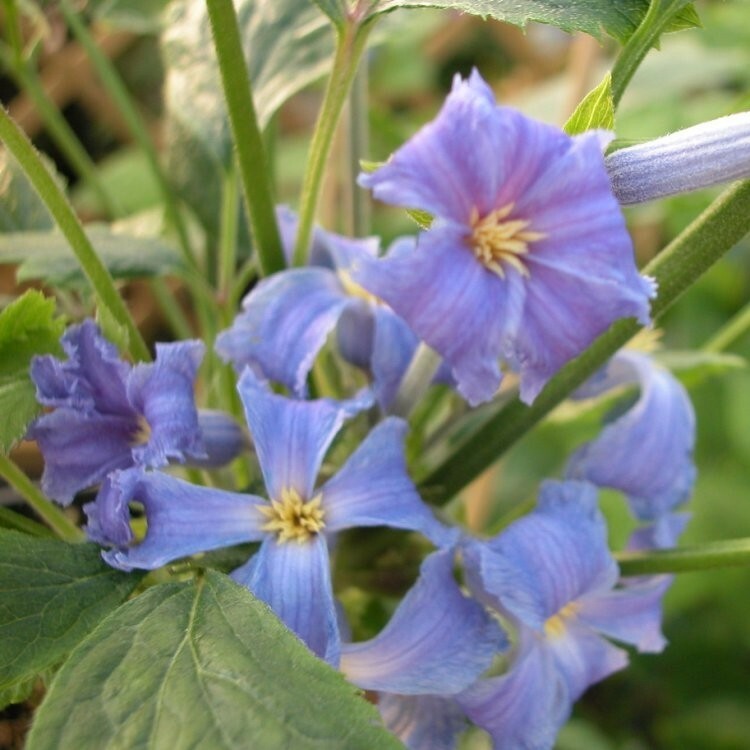 These will appear in large clusters on stems that present themselves above the mounding foliage throughout the summer, there is not climbing like other Clematis varieties, it really is unlike any other type of Clematis available. A magnificent attractant to bees, butterflies and other beneficial insects, Wyevale is a tried and tested Clematis cultivar having been awarded the RHS Award of Garden Merit. Supplied in approx 2-3 litre containers.